The annual Internet Trends report from Kleiner Perkins partner Mary Meeker was released today, and it has a few fascinating takeaways on the effect of gaming — including that esports is now popular enough with the younger generations to rival more traditional, physical sports. 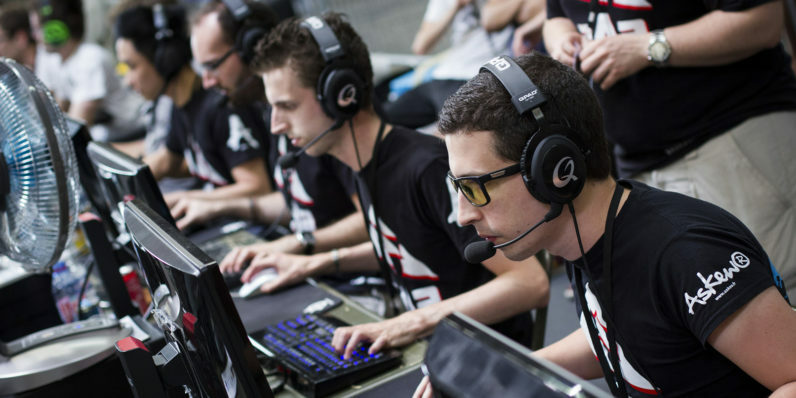 Esports views are skyrocketing — although with a particular age demographic. According to the data, men and women between the ages of 21-35 are the primary viewers of esports. They make up 53-percent of the total viewership. In the same study, millennials and non-millenials were asked to specify whether they “significantly prefer” their favorite esport or traditional sport, “slightly prefer” the same, or have no preference. While the non-millennials preferred traditional sports (56-percent), millennials were almost perfectly divided between esports and traditional sports. Exactly 27-percent said they significantly preferred either sport. You can read the entire 355-page Internet Trends report here.